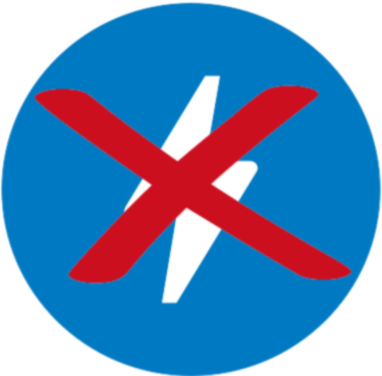 S20. Mobirise Dog Groomers Inc System Template for v4.7.x or Later. 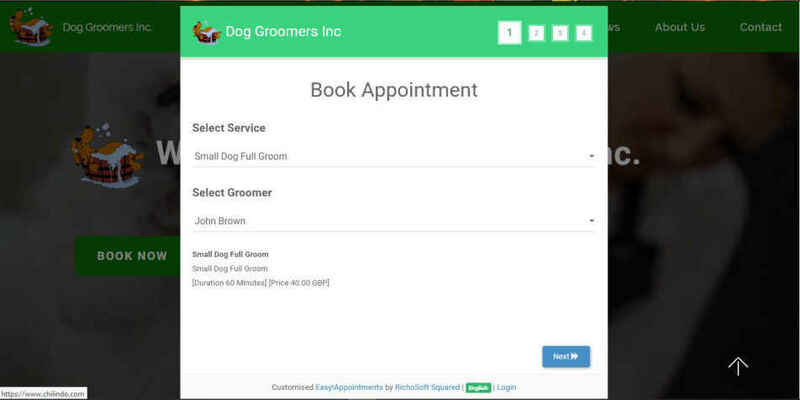 A simple to install Dog Groomers Appointments System for Mobirise* sites. On booking only available dates and services for selected Groomer are available to select. Unavailable, breaks and opening times fully configurable by individual Groomer. An email is sent to Groomer when a service is booked and to Customer. Visitor can pay after booking via PayPal with a Back Office IPN that updates the record with payment details and sends confirmation of payment or payment failure to Visitor and Admin. Unlimited Groomers that can be separately configured for working Schedule, Breaks and Services they perform. Can be individually set to view appointments for selected Groomers.